1x20. . HD Wallpaper and background images in the Aria Montgomery club tagged: aria montgomery pretty little liars season 1 lucy hale 1x20. 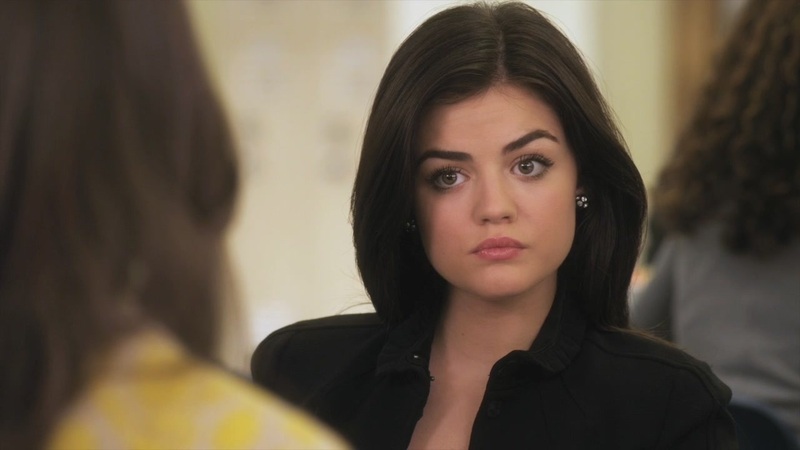 This Aria Montgomery Screencap contains ritratto, headshot, primo piano, and closeup.